Confession: any chance I get to write a blog about shopping, it’s a true pleasure. I know shopping comes naturally to most women, but I see it as a gift that has been bestowed upon me. While my bank account might not consider it a blessing (my taste tends to be a tad expensive), I search far and wide for items with a high-quality look at an affordable price. 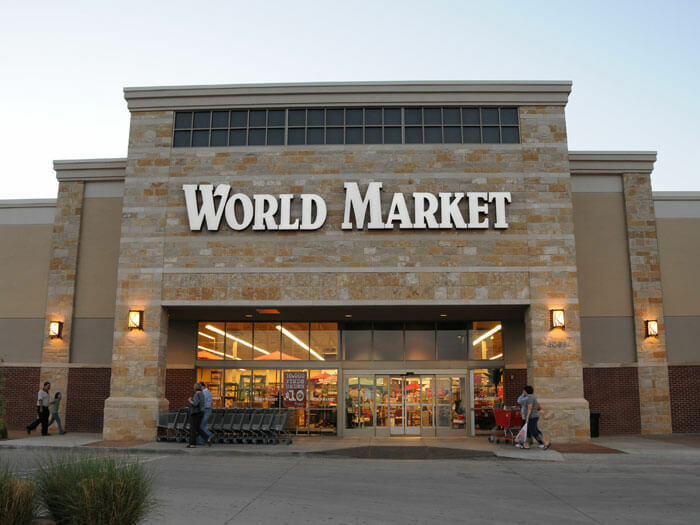 Which brings me to one of my favorite shopping destinations for a girls day out in Lubbock – Canyon West Shopping Center (Milwaukee Avenue & Marsha Sharp Freeway). 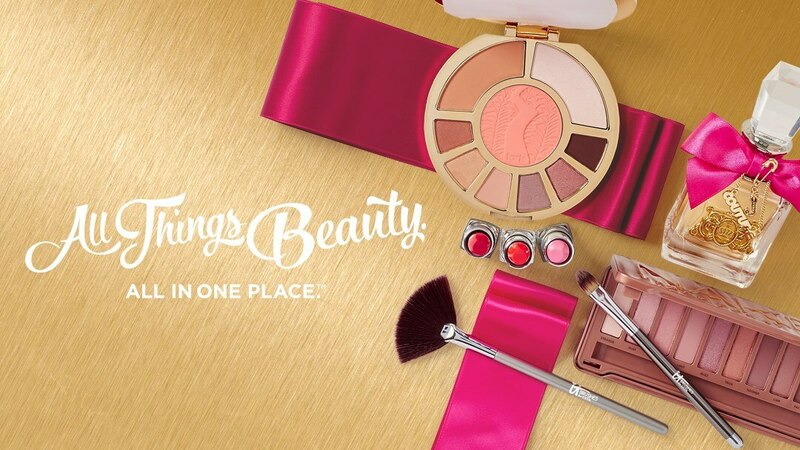 So as your self-proclaimed “fairy shopping mother,” let’s do this, ladies! First, Canyon West is home to the holy grail of all retail stores. If you don’t know what I’m talking about at this point, I don’t know whether to give you a high-five or a scolding. However you pronounce this magic, mystical place our money goes to disappear – Target or “Tarjay” – it’s a place that makes my heart smile after a long, hard day. Where else can you pick up your favorite Starbucks drink, a pair of shoes and your favorite moisturizer under one roof? It is a true accomplishment when I walk out of Target with only the items on my list. I’m not sure how Target does it, but I lose that battle 90 percent of the time. Let’s move on to our next notable. 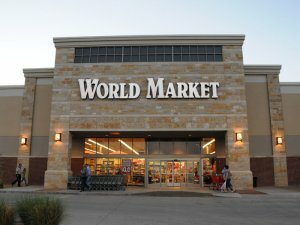 World Market always has a delightful aroma and is filled with countless items I never knew I always wanted! You’ll find an impressive inventory of cards, furniture, wine glasses, jewelry, snacks and wine. On our quest to find expensive looking pieces that won’t break the bank, World Market doesn’t disappoint and supplies high-quality furniture without the sticker shock. It’s one of my favorite places to get more “bang for my buck.” But, like our first stop, I can never leave with just one item; if nothing else, a girl can always use another bottle of wine! 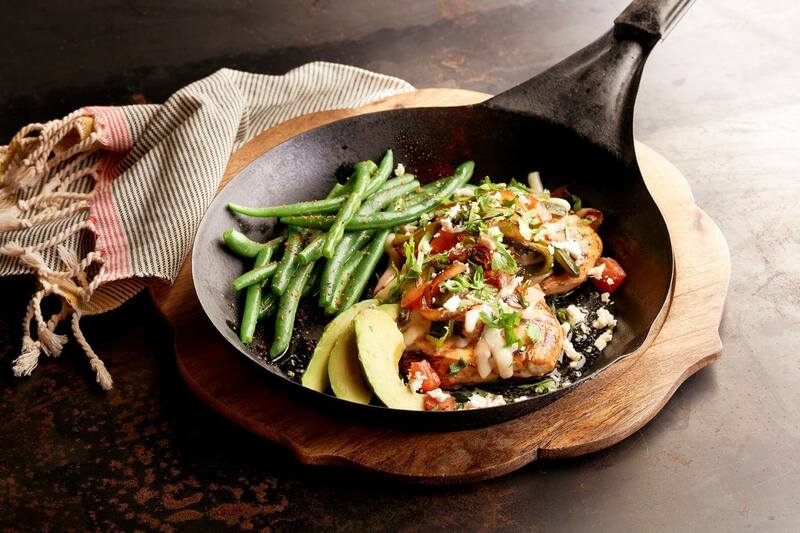 At this point, you’ll need a little relaxation to break up your shopping marathon. 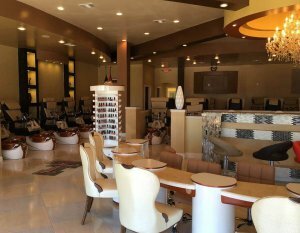 What better way to do that than with a mani/pedi at Luxury Nails & Spa? For whatever reason, when I get my nails done, I walk out feeling accomplished. After all, it takes quite an effort to be a well-manicured woman, and the effort is not lost on me. So grab yourself a cup of coffee at Starbucks (yes, they have Starbs at Canyon West), climb in that massage chair and bask in the glory of your day. Now that you’re recharged, it’s time to hit the makeup motherload. As the lights shine upon her face, angels sing and your gaze meets it. Ulta, the most beautiful beauty stores of all. This is your next stop for, let’s be honest, probably the next few hours. That’s why we saved it for last! Not only can you find endless beauty products, but you can also have your brows waxed and hair done. Can we just take a moment of silence to appreciate that? 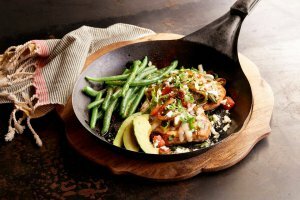 If you’re like me, though, and your stomach starts grumbling, there are several restaurants at Canyon West for whatever you’re craving. 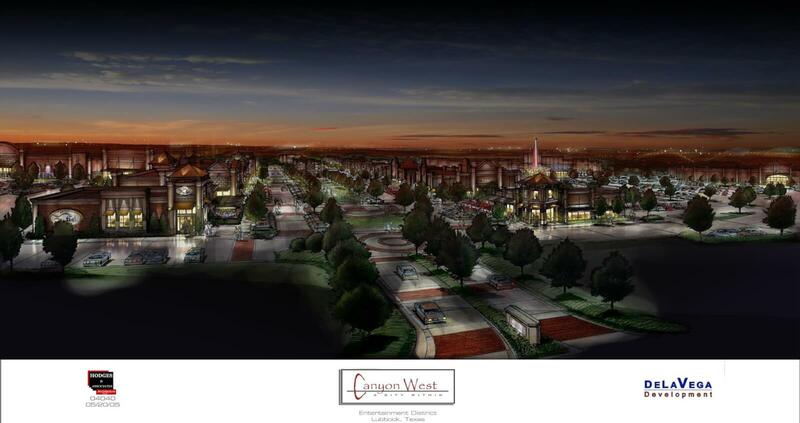 If you’re visiting the “Hub City,” Canyon West has the perfect place to rest your head after a long day of shopping. The Fairfield Inn & Suites is one of Lubbock’s newest hotels and is walking distance from your shopping destinations. This is only a fraction of what you will find at Canyon West, but you get the idea. Now, you can start planning your shopping trip. Get your wallets ready and make me proud! 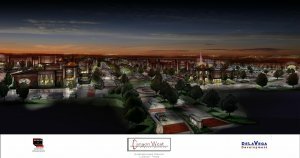 For a complete list of all the stores at Canyon West, click here. Don’t forget to share your shopping adventures with us, using #LiveLoveLubbock!